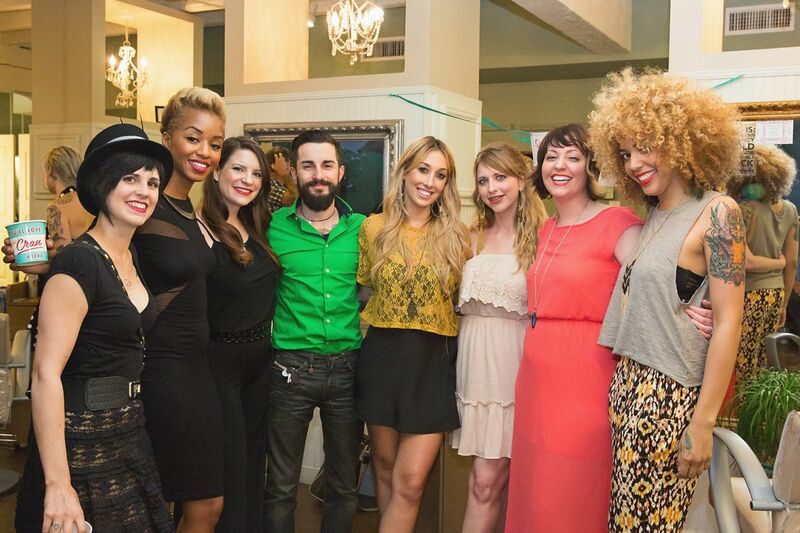 This year Urban Betty participated in the 6th annual Austin Fashion Week. Not only did we hold our own event, we styled hair for the AFW runway, and our owner Chelle Neff, took home an award for Austin Fashion Week Philanthropist of the Year. Our event “Signature Betty Party” was a huge success. We had over two hundred attendees and raised one thousand seven hundred dollars for the DSACT cause. The main features for our event were free Signature Betty cocktails sponsored by Deep Eddy Vodka, and a Signature Braid, Nail, and Curl Bar. Everyone lined up to get beautified by the Betties! And last but definitely not least we took home a golden boot at this years Austin Fashion Awards. 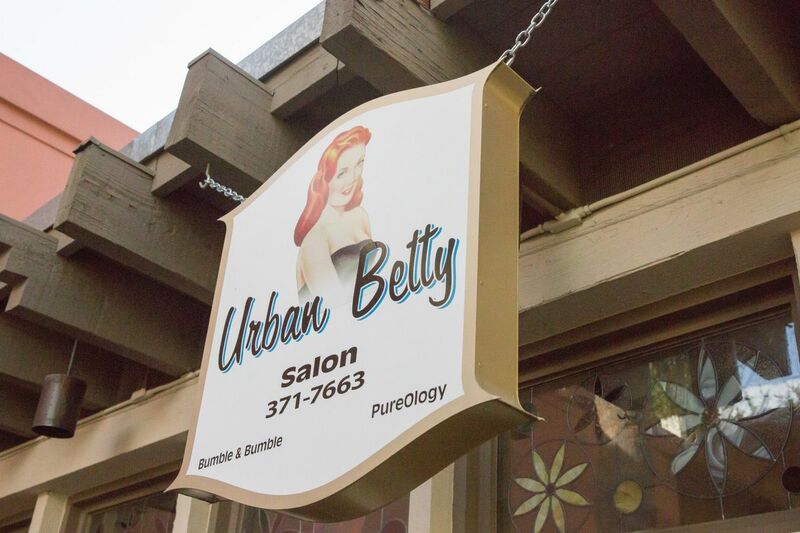 Chelle Morrison, owner of Urban Betty was awarded Philanthropist of the Year. Urban Betty is a drop of location for Project Princess, which collects used dresses and accessories for girls going to prom. 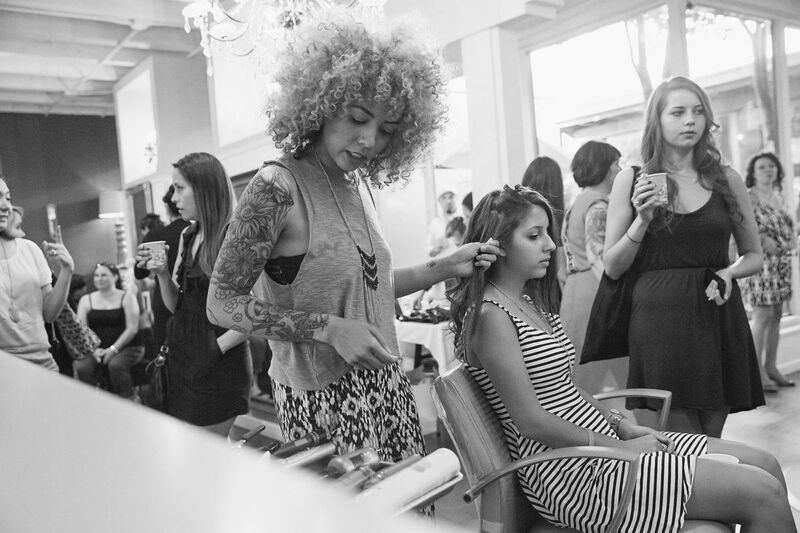 The salon holds event throughout the year that give to causes such as: Safe Place, Austin Pets Alive!,Movember and DSACT. Chelle also routinely donates gift cards to organizations all over the city. Not only is she a small business owner, in her free time she participates in the Central Texas Big Brothers Big Sisters program. Congrats Chelle!